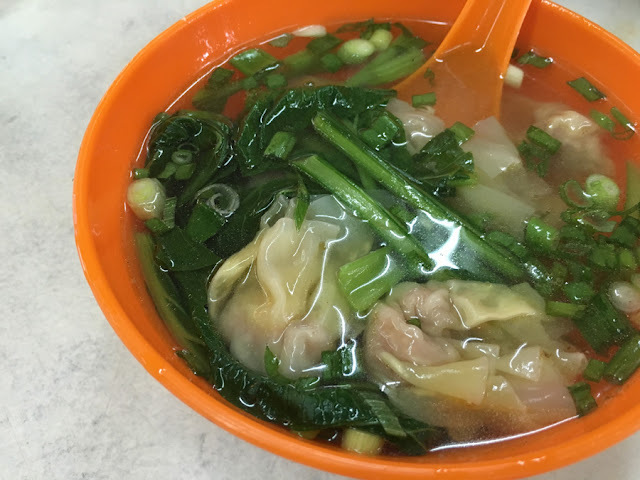 The saltiest wantan I've ever had in my life. The meat in the wantan is seriously super salty I cannot imagine... Salt must be free. 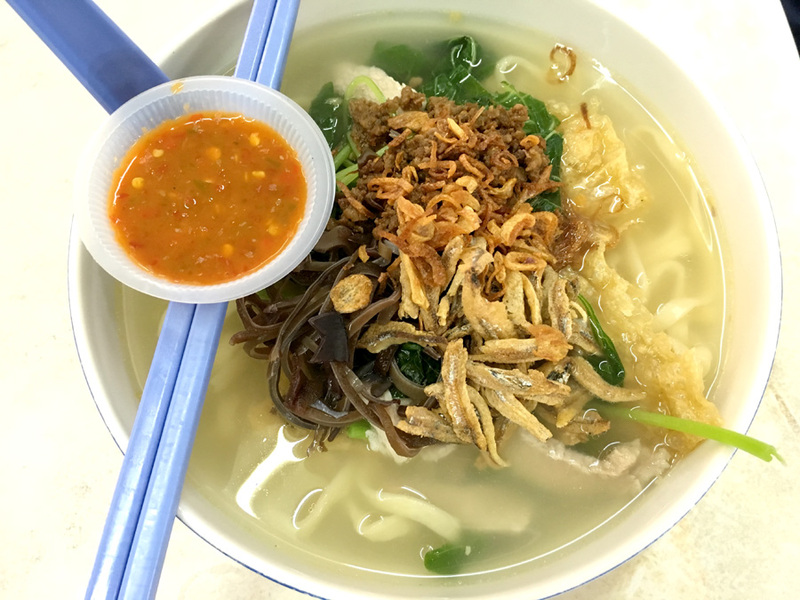 Pan Mee is generally good. Broth from some anchovy stock, great to satisfy Pan Mee cravings. Not the best in Klang Valley but still comfort food for people in the area. The worst Hakka Mee EVER. The "black sauce" used for this noodle is very watery and with heaps of soy sauce. Minced meat was not even fragrant, no pork lard or oil to compliment. The bowl of noodle was so difficult to even swallow. This is really so bad and I'm clearly unhappy that it's even called Hakka Noodle, this is no where near to close to Hakka. There is ALWAYS one hawker stall out of the many which is not great in one coffeeshop. 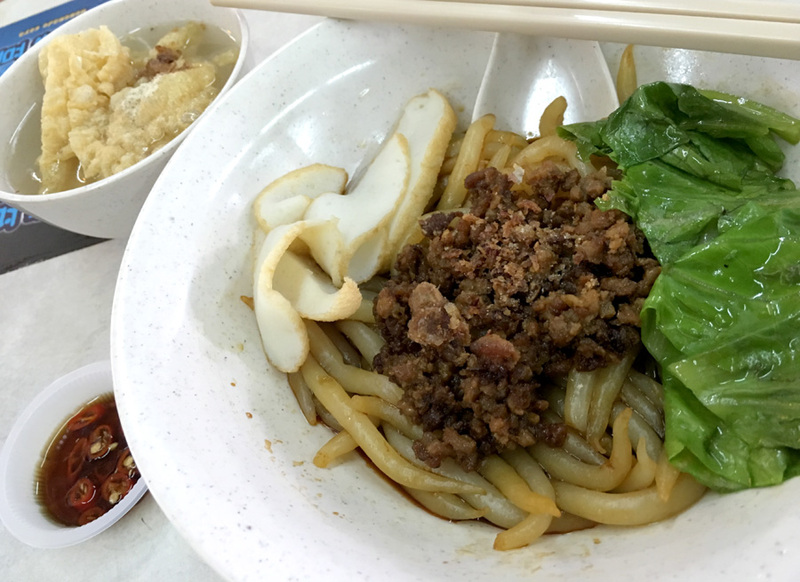 In this case, just AVOID the Hakka Noodle in Say Huat. I've also received comments that one of the stalls selling Fried Rice is very good. Maybe next time!